The Brainwave Entrainment Audio contained herein is for tapping into the dynamic and living energy of Lord krishna, the perfect avatar and embodiment of Vishnu. 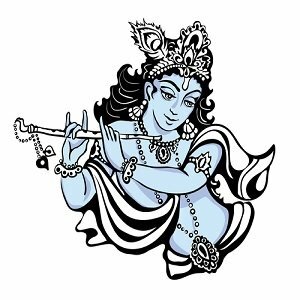 The frequency used is Delta and Theta with a musical accompaniment, which will put you in a relaxed state so you may meditate on the bliss and joy of Krishna. The Audio is in MP3 format and is 20 minutes in duration; Included in this download are instructions on how to use this audio.